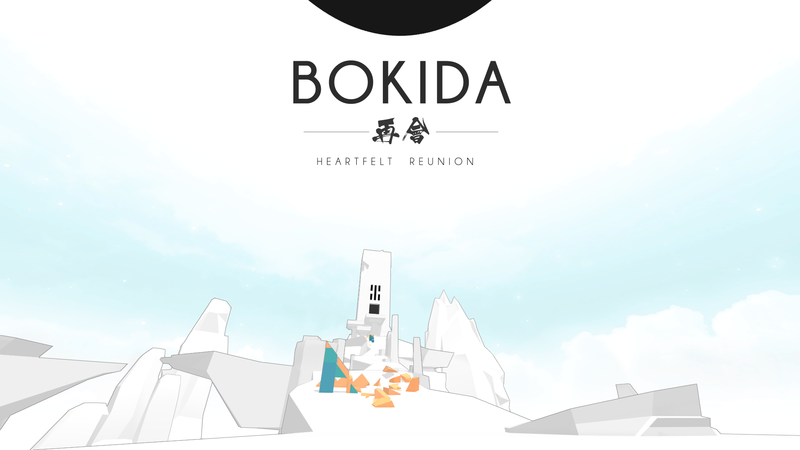 Bokida - Heartfelt Reunion is the first video game from developer Rice Cooker Republic. 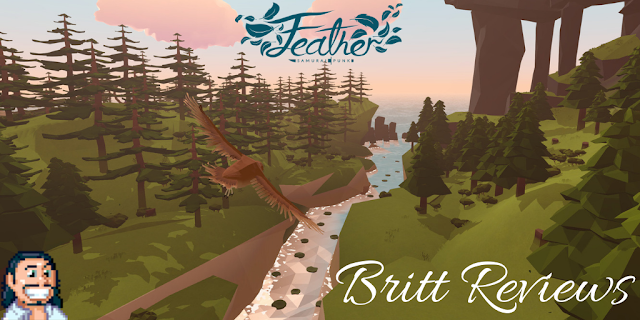 Billed as an ‘open-world adventure with puzzle elements and a minimalist aesthetic. 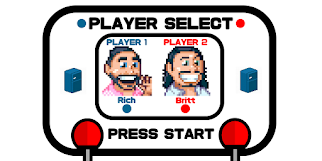 This game works on several levels and I can imagine it will make players of various genres very happy. The world in which the game is set is one of light and dark, black and white, yin and yang. You play ‘The Messenger’ and your goal is to bring the two forces together once more. You complete this by roaming the stylised game world collecting black orbs, adventuring and solving various puzzles. Whilst the game may initially seem esoteric, it’s very well realised and the design and controls couldn’t be tighter or more natural and flowing. A tutorial (seamlessly blended into the game) teaches you the basics. 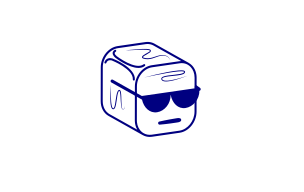 You have four main abilities, to create blocks, slice them, push them and destroy them. Whilst as the game progresses you unlock further abilities, these are the main categories. You can also jump, glide and pull yourself towards blocks that you have built, which speeds up your travel somewhat. The sheer scale on offer is unlike anything I have seen in a game, aside from the fact that you can’t destroy the landscape itself, you can build and travel wherever you want. Out of curiosity, I built a tower heading straight up into the sky and had to stop when my finger was literally aching from pressing the trigger and piling blocks with no end in sight. Naturally, I then spotted a black orb in the distance and spent several peaceful minutes gently gliding to it, all the while being gently lulled by the tinkling, ambient music that accompanied my flight. The music in the game is perfectly suited to what is taking place and travelling the map is a tranquil pleasure. The physics in the game are astonishing, the precision with which you can cut blocks and the way they behave with regards to their gravity and weight feel ‘right’. I found myself building sculptures and chipping them down much more often than I normally would in this type of game out of the sheer joy of it. Spotting a distant orb and gliding over, then slowly building your way towards it before spotting a door leading to a wonderfully designed physics puzzle after which you’d find yourself in an entirely different section of the game and then getting lost there for a while before realising you need to find your way back and once again getting distracted by the architecture and possibly another orb or puzzle completely worked for me as a player (that was a long sentence). 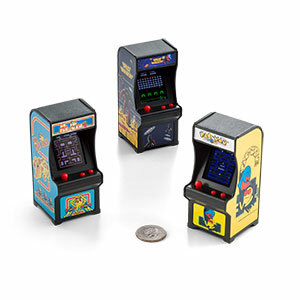 It is both the kind of game you could dip in and out of for a few minutes or play for a few hours, either way, there is always a sense of progress and involvement. The game world isn’t just a load of haphazard blocks, either. It’s a well-designed desolate landscape. 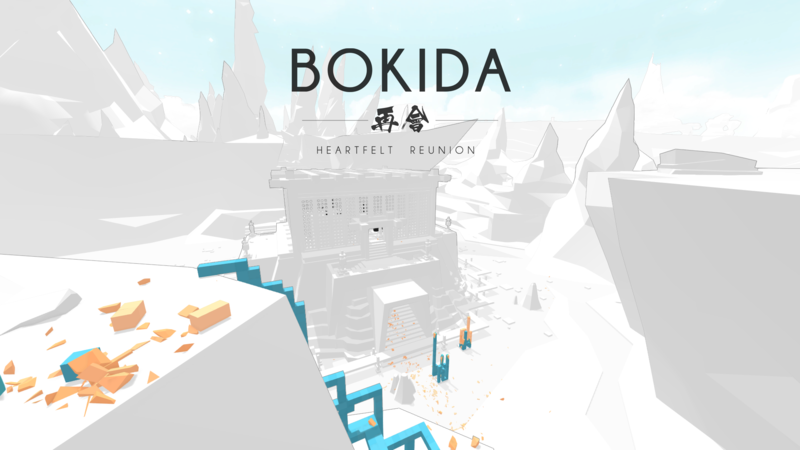 On your journey through Bokida, you’ll see tumbling bridges, castles, plains, temples, plateaus and ruins, each with highlighted symbols that give you a brief insight into the history of the two worlds that you are destined to bind. 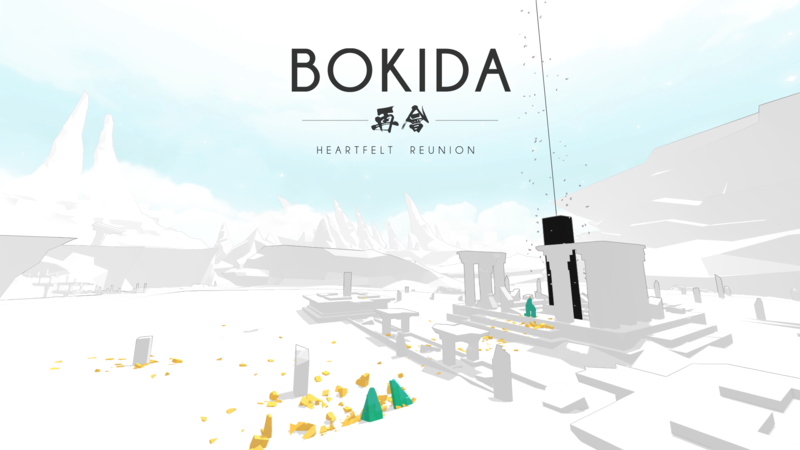 I was very pleasantly surprised by Bokida, when I play a game I always mainly focus on the narrative thrust and the idea of random building/collecting/destroying without a story doesn’t interest me but Bokida blends all of these parts with a gently enthralling tale which always makes you feel like you are advancing even when you are seemingly exploring aimlessly. It’s also not without its challenge, some sections took a few minutes to work through and when achieved, gave a sense of satisfaction, urging you on to the horizon to see what puzzles and breath-taking scenery await you. Rice Cooker Republic are a young studio born out of the I.C.A.N. school of Game Design in Paris. 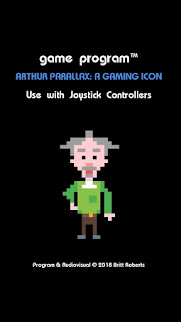 If this is the result of their first foray into game design, I assure you there are many more marvellous things to come.